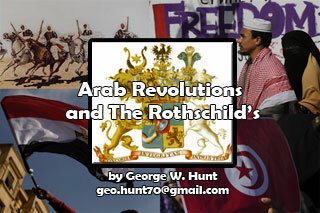 Hello world citizens and welcome to The Big Bad Bank site, this is my new 3 Part series on the greatest possible occurrence of Jewish Lightning in history by myself George W. Hunt and a special interview by Jann Scott. George Hunt presents Jewish Lightning and investigation of the greatest ever possible occurrence of Jewish Lightning, or arson, on September 11th, 2001.In Part 1 of the Jewish Lightning investigation George informs us about Larry A. Silverstein’s purchase of the leasing rights to the World Trade center complex and the insurance policies taken out by Silverstein properties Was it an Arab attack or a Jewish attack.In Part 2 George continues his investigation of the greatest possible case of Jewish Lightning known to man, the 9/11 World Trade Center attack. 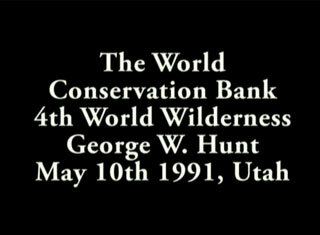 George also investigates the Rockefeller’s entire Downtown Lower Manhattan Association and other properties in New York City, including the World Trade Center Complex, The Federal Reserve Bank, Wall Street stock exchange, the Financial Plaza, The Trinity Church, The Wall Street Synagogue. George tells more about the Chabad Wall Street Synagogue has distorted the truths about the Torah, Then to wrap the show up George Hunt is interviewed by Jann Scott, a local TV Talk Show host in Boulder, and Jann asks George about his findings in the Jewish Lightning matter. 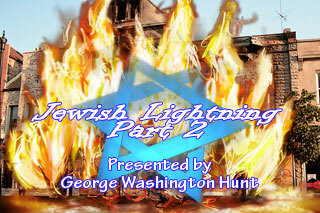 In George Hunt and Jewish Lightning Part2, George continues his investigation of the greatest possible case of Jewish Lightning known to man, the 9/11 World Trade Center attack. George also investigates the Rockefeller’s entire Downtown Lower Manhattan Association and other properties in New York City, including the World Trade Center Complex, The Federal Reserve Bank, Wall Street stock exchange, the Financial Plaza, The Trinity Church, The Wall Street Synagogue. George tells more about the Chabad Wall Street Synagogue has distorted the truths about the Torah.